Customized according to your preferences. 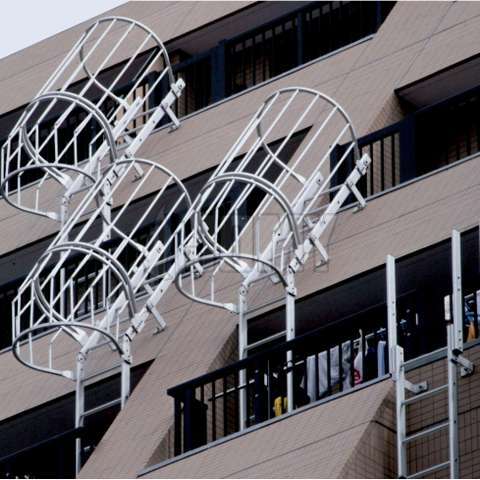 JOMY offers a wide range of options to customize your ladder. 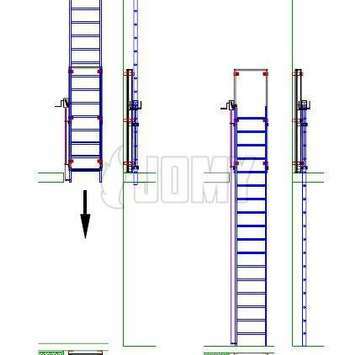 This way, your ladder construction is adapted to your specific requirements. 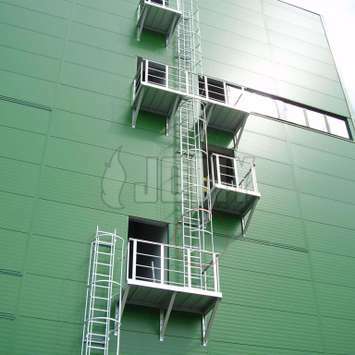 Your own customized JOMY ladder construction is in reach. JOMY offers a wide array of options to customize your JOMY ladder. The ladder can be adapted to your specific needs and wishes. Your own design and ideas can be integrated into the ladder construction. Your preferred JOMY ladder can be constructed for you on request.